We offer a variety of services... bed bugs, va/fha inspections, commercial, residential, industrial services as well as wildlife. 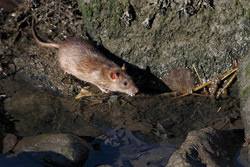 Avalon-Glavis Pest Control is Lake & Ashtabula Counties leading provider of pest control services. We are fully committed to providing residential, commercial, and industrial clients with safe, reliable, and cost-effective PEST and WILDLIFE control. Whether you're looking to protect your home, company, church or community center from common pests to wildlife control, our experts can help. It's okay to see wildlife in their natural state but when those animals invade your property, it can be a dangerous and annoying situation. We quickly come to your location and remove wildlife. 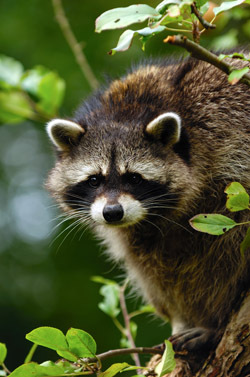 Don't let wildlife take control of your home or business, call us!